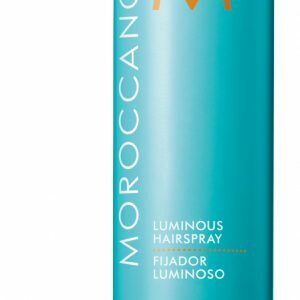 Moroccanoil® Luminous Hairspray Strong is a flexible hairspray for building long-lasting styles with movable yet strong hold. 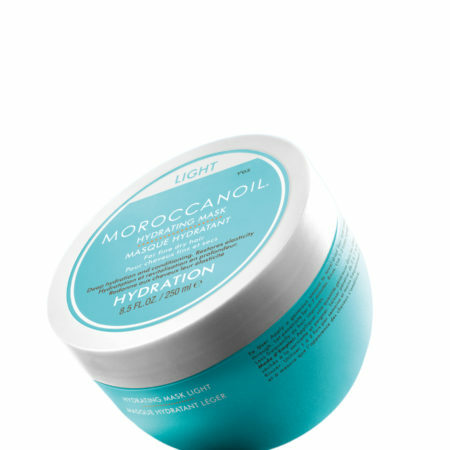 Its lightweight and workable finishing formula blankets hair in a reflective shield of shine that fights fizz and humidity, yet brushes out easily and leaves no flakey or sticky residue. 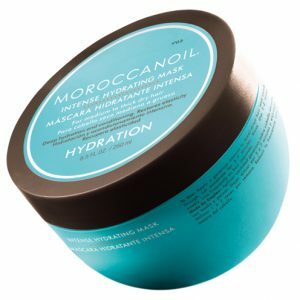 Infused with a combination of advanced ingredients, including antioxidant-rich argan oil, this firm-hold finishing tool is ideal for creating up-styles, and can also be used as the foundation before braiding. 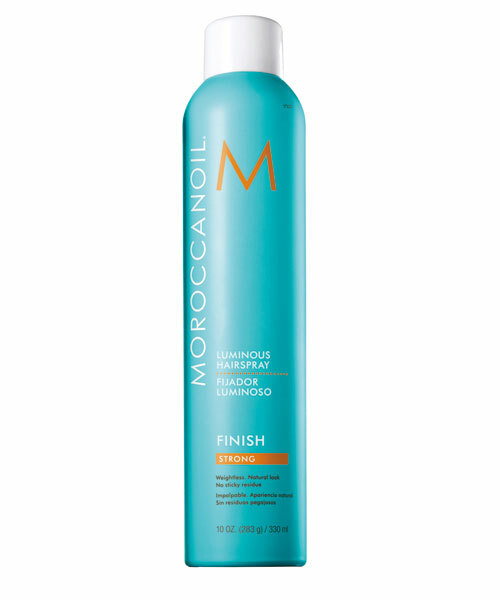 Hold Moroccanoil® Luminous Hairspray can 10 inches (25 cm) from hair and spray for strong hold. 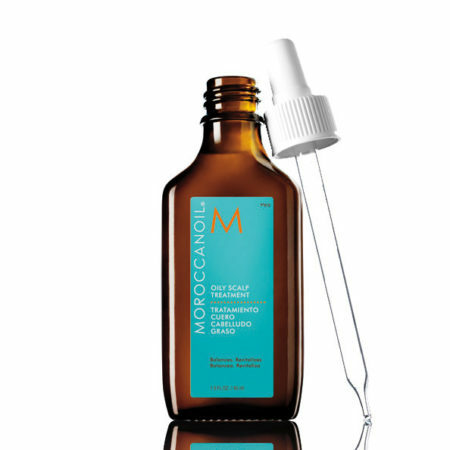 TIP: For extra volume, spray on roots before styling. 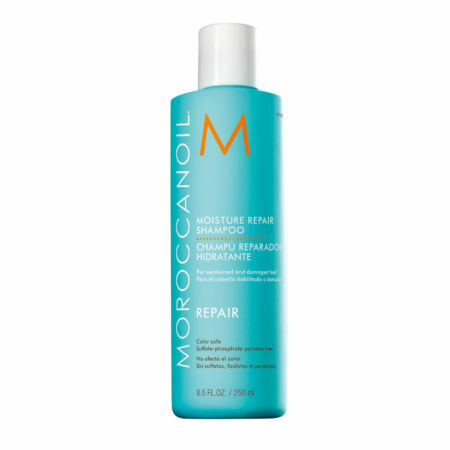 Or for a fuller, texturized effect, use Moroccanoil Root Boost.